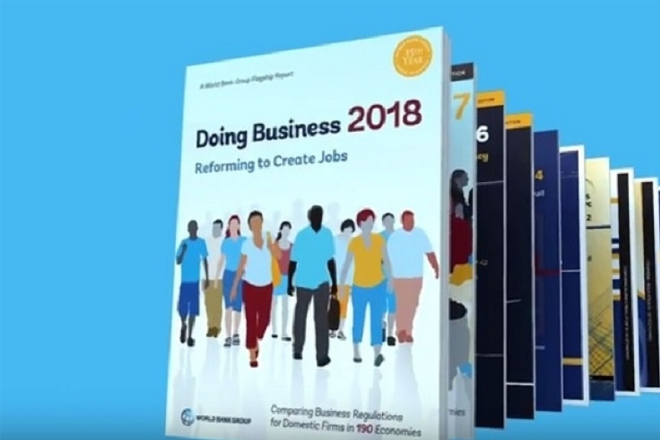 Government of the Bahamas believes greater synthesis between its public and private sectors may assist with further improving the country’s ranking as measured by the World Bank in its annual Doing Business Report. According to data published this year, The Bahamas ranked 119 of 190 countries—an improvement on its 2017 position at 121. With efforts focused on strengthening its public sector, Government, in collaboration with CDB, has launched one of the largest training efforts in Bahamian public service history, and believes one of the outcomes could be a further ascension in the ranking, and perhaps regaining their record ranking of 59, achieved in 2008.